After attending the premieres of The Marriage of Figaro and Don Giovanni, it seems only right that we take a carriage to the theatre once more and watch the curtain rise on The Magic Flute, the first opera I ever saw on stage! The story begins in 1780 when Mozart met the impresario, Emanuel Schikaneder, when his troupe visited Salzburg and befriended the composer's family. The two men saw in one another kindred spirits and when the company took up residence at the Theater auf der Wieden in 1789, Mozart often visited the theatre. The company staged a serious of fairytale productions were staged that appeared to culminate in The Magic Flute, which tied together many themes and concepts seen in other pieces. Schikaneder and Mozart collaborated on the opera and Schikaneder wrote the libretto, working closely with the composer to ensure that his vision might be adhered to and that each of his company would see their particular talents showcased appropriately. 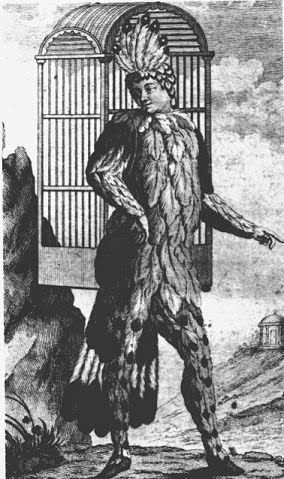 With the premiere scheduled for 30th September 1791, the production became the must-have theatrical ticket of the season and when the curtain rose, Mozart himself conducted whilst Schikaneder performed as Papageno. The Magic Flute was an enormous success and went on to play for over one hundred performances, usually to packed houses as audiences flocked to see the celebrated new opera. Critics lauded it as a triumph, with Mozart himself attending on numerous occasions simply to enjoy the work he had helped to create. Schikaneder and Mozart's success was to be darkened by tragedy as on 5th December, Mozart died. Devastated at the loss of his friend and collaborator, Schikaneder staged a benefit performance of The Magic Flute for the composer's bereaved family and it has been performed all over the world ever since, bringing a fairytale world to life for centuries. This is an opera of which I never tire. It has been done in so many ways, with so many interpretations - you can actually see a compilation of the Queen Of The Night aria on YouTube - but in the end, it's the music and the charm of the story that does it. 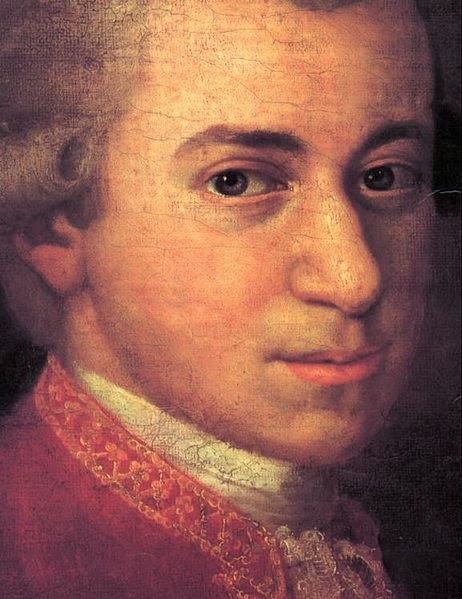 I hear that Mozart got into trouble with the Freemasons for giving away their secrets in this one? I am working on a follow-up regarding the Masonic angle to the opera, there are so many fascinating interpretations!